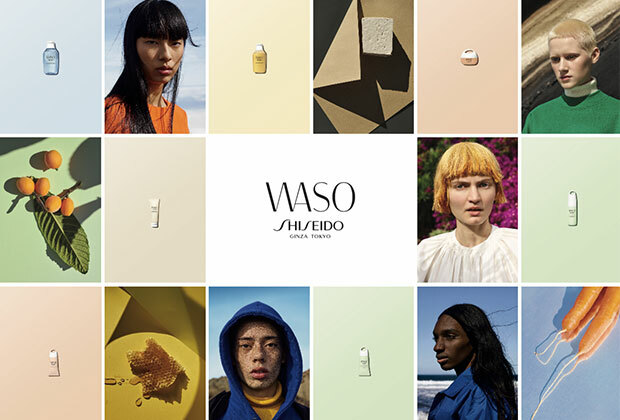 Japanese beauty brand Shiseido has just launched an innovative skincare collection inspired by the Japanese tradition of washoku – harmony with nature. 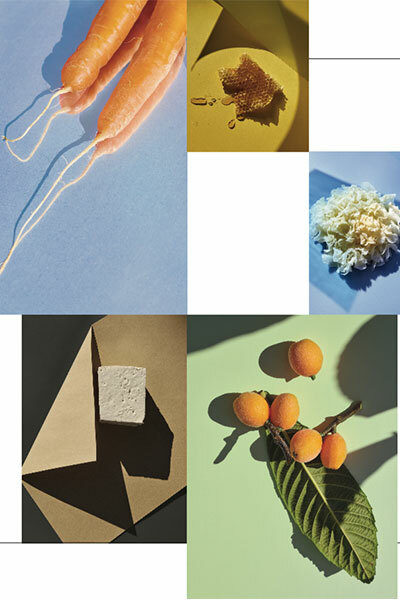 It’s a carefully edited collection of products with ingredients painstakingly chosen by the brand’s top scientists for their purest flavours and essences. The name is a pairing of “Wa” meaning gentleness or harmony and “So” meaning inspiration. 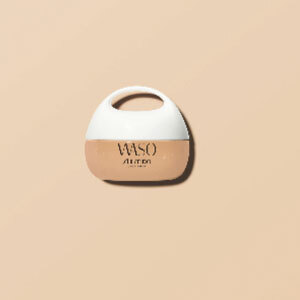 Waso is simplicity with the highest respect for nature. 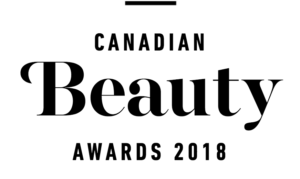 You’ll find four moisturizers in the collection and each contains the Whole Cell Release System W with nutrients carefully extracted for maximum effect. I particularly like the Clear Mega-hydrating Cream, a cream that looks like a gel. It instantly plumps and nourishes and can even be re-applied over makeup. I find it particularly good for oily skin. 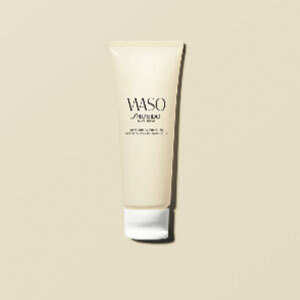 A cream that looks like a gel that nourishes and plumps. It’s contains carrot extract as the vegetable is high in water and nutrients. 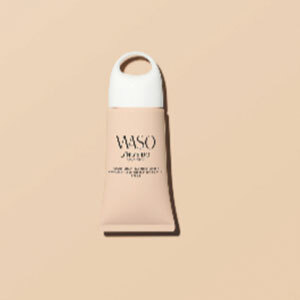 This clever lightweight moisturizer nourishes and brightens with a high quality SPF 30 sunblock. It even has a tone-adapting tint. This product also contains carrots which represent the colour of happiness in Japan. Looking for a more mattifying moisturizer without the tint and SPF? This formula will keep skin hydrated throughout the day and helps tame excess sebum. You can thank loquat leaf for its ability to suppress sebum breakdown while providing valuable antioxidants. 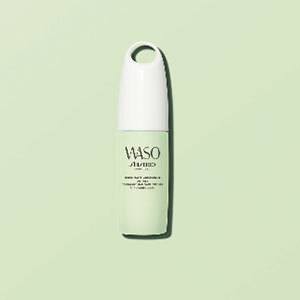 This oil-free moisturizer hydrates, brightens and mattifies. 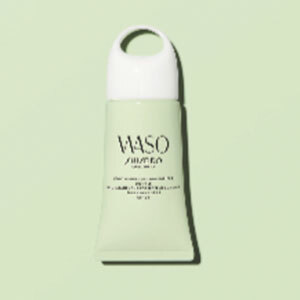 It’s similar to the Colour-Smart Day Moisturizer but is formulated without oil and creates a matte effect on skin. Here’s a gentle, creamy polish created with soy that exfoliates and leaves skin fresh and smooth without damaging the top layer of the skin. Soybean curd helps create smooth skin. Remove makeup and cleanser your face without water thanks to this honey-like gel texture cleanser. It foams when massaged onto skin. Simply wipe away with a clean cloth. Honey, an ancient treatment known for its antibacterial powers, is valued as a health and beauty food in Japan. Royal jelly extract from bees contains amino acids, vitamins and minerals which can help to moisturize. This gel-to-lotion product is ideal for anyone looking for a boost of hydration. It plumps skin and helps it hold onto water. Kikurage or white jelly mushrooms has long been treasured in Japan as food for beautiful skin. Like a sponge, it holds onto water. Stored dried, it bounces back to its plump, just-picked state when soaked. 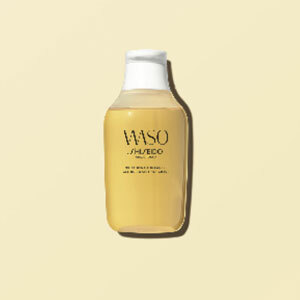 Each Shiseido WASO product was dermatalogist tested and is non-comedogenic, meaning it does not clog pores. 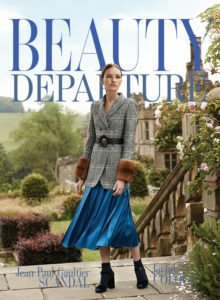 There are no parabens or mineral oils used. And each met very high safety standards. And even though the products were created with twenty-somethings in mind, I really liked them. They will work for skin at all ages. 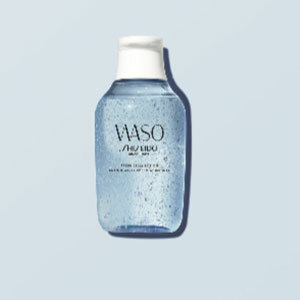 Shiseido WASO is available at Shiseido counters now. I bought the Fresh Jelly Lotion a few weeks ago and I love it very much. It has no alcohol and it’s really light. I want to try the cleanser next. 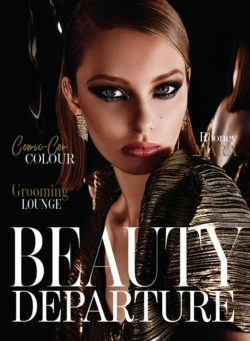 I read that Shiseido is coming out with exciting new makeup products. Can’t wait! The blush is supposed to have an innovative texture. Often the first to innovate skin products ! Love it! These products are so naturally infused with goodness for the skin I would love to sample some. Off to the Sheseido counter! These look really great! I love the science behind Shiseido! Always interesting and trailbllazing! It seems to me an Innovative and interesting skincare collection. At one with nature, I love this line. These products seem amazing! Wish I had these during my twenties! ???????? Such innovative products. I hope they do well.